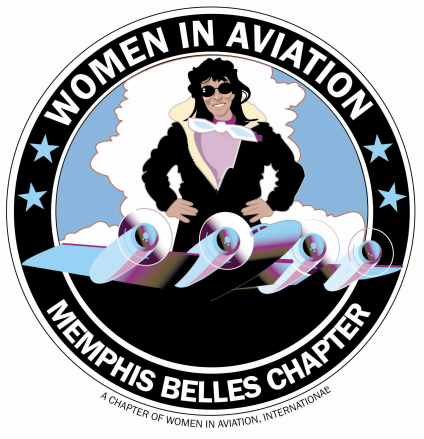 Memphis Belles is the Memphis chapter of Women in Aviation , International. To foster, promote, and engage in aviation education, particularly as it relates to women in aviation. To cultivate, encourage, and promote interest and understanding among the public in the accomplishments of women in the aviation industry. To establish relationships/partnerships with other aviation-related organizations and corporations. To enhance professional growth of the membership while providing an outlet for enthusiasts. We would love to hear from you! If you are interested in becoming a member or have questions, please do not hesitate to contact us!!! !